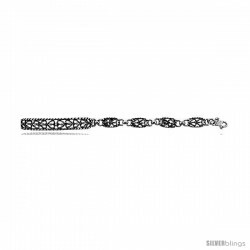 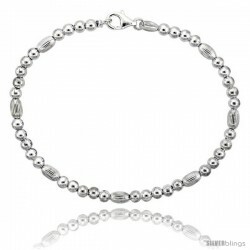 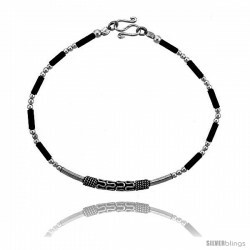 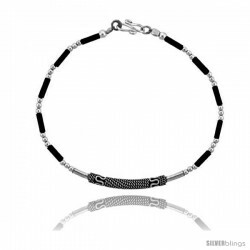 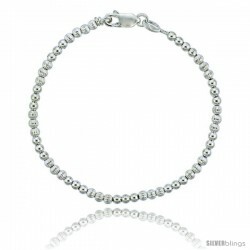 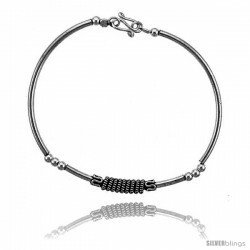 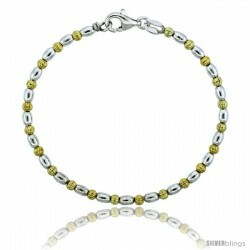 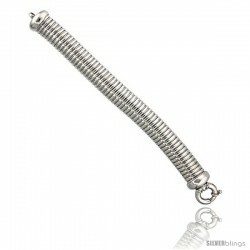 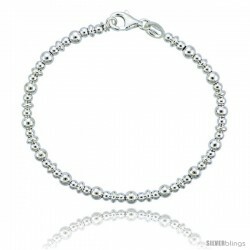 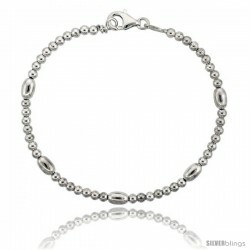 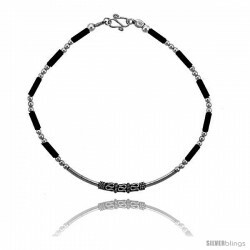 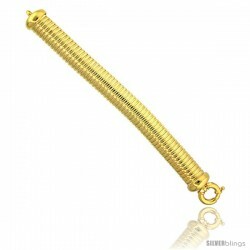 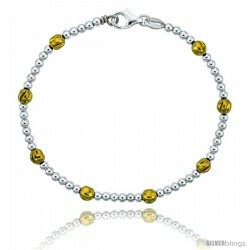 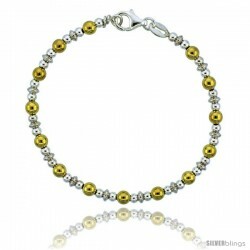 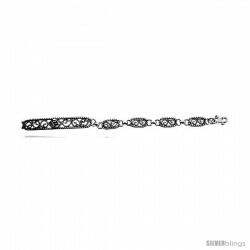 This vivacious Fancy Bracelet crafted of Sterling Silver is eye-catching. 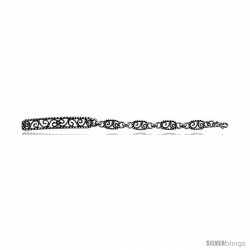 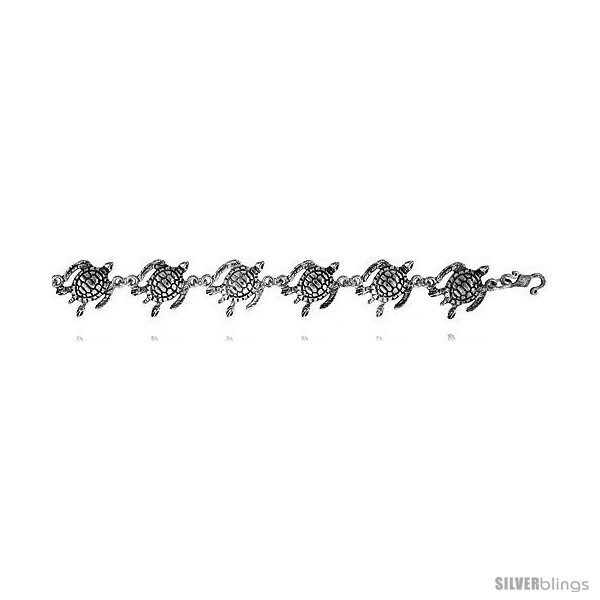 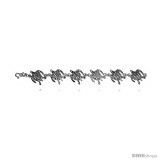 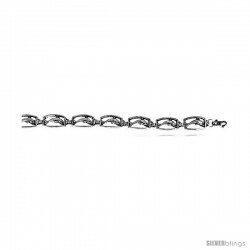 This 7" Turtle Bracelet is made of Solid Sterling Silver, Oxidized Finish and Very well made. 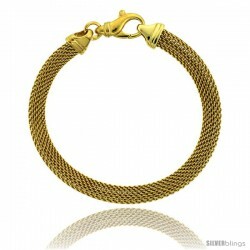 It comes with a lobster clasp and this fits an average woman's size. 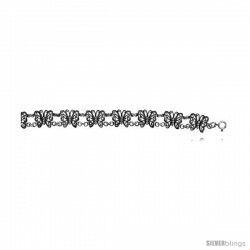 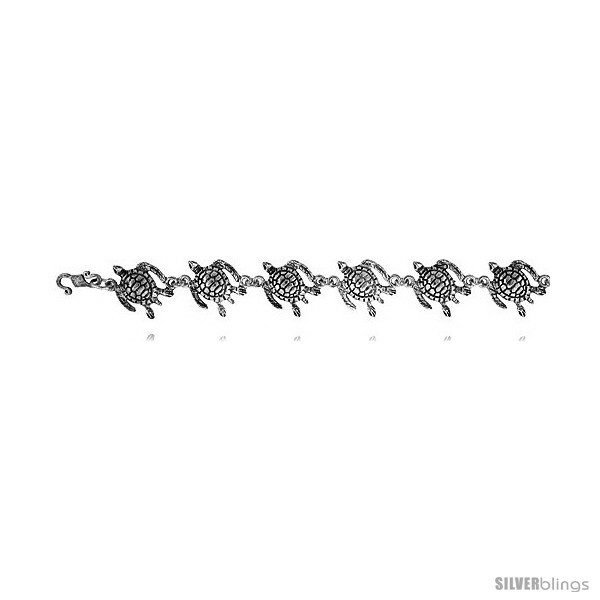 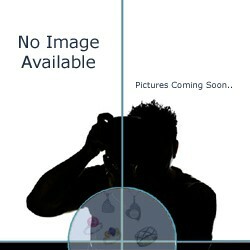 The width is 1/2" (13mm).